Hauora is a Maori word meaning wellbeing (physical, emotional, spiritual). Hauora Honey encapsulates this in our premium New Zealand honey products. 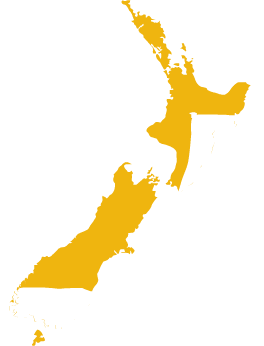 We gather the highest quality New Zealand honey from the vast and diverse landscapes of the North Island’s East Coast and the lower South Island. Hauora controls the whole process from the hive to the jar, ensuring that you enjoy honey of uncompromising quality. Please note that internet orders are only able to be sent within NZ.